It is that time of year again for the Bologna Children's Book Fair! We want to congratulate all of the illustrators and authors whose books have been chosen for this year's 'Hello! from Australia' Exhibition and Display. We'd love you to share the Bologna Rights Catalogue with your networks and via social media to promote and celebrate the high quality of work being produced by Australian creators. 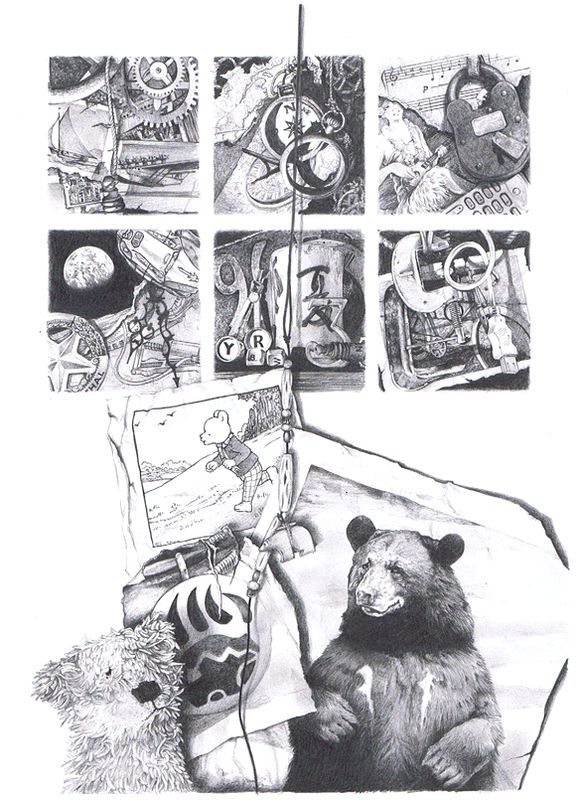 Click on the image below to view the 2014 catalogue on ISSUU where it can be shared and downloaded. ISSUU is a fantastic publications website used all over the world. 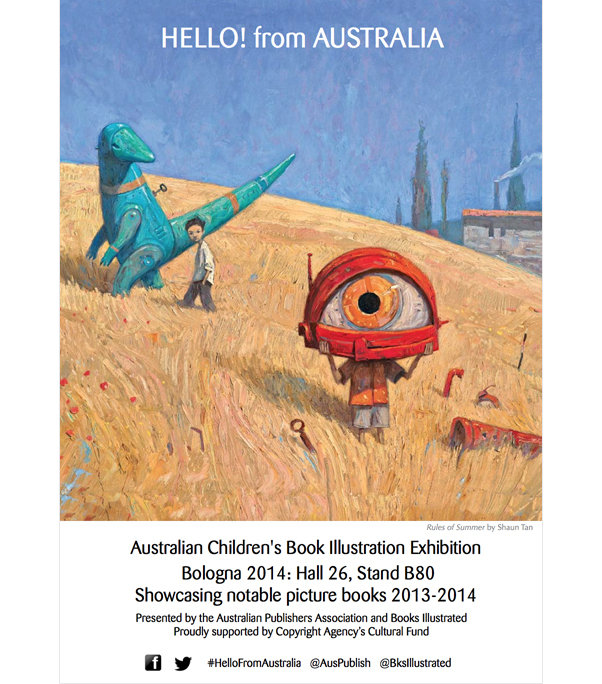 The 2013 Bologna Rights Catalogue on the APA and ISSUU websites have been viewed over 3000 times! In the lead up to the fair we will be promoting the creators and their work via Books Illustrated's Facebook and Twitter - so stay tuned. Give us your feedback on #HellofromAustralia. 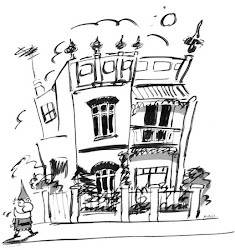 These sample illustrations are from a book called 'Ruben’ which Bruce has written and illustrated, and Bruce has been creating over the past three years. It will be published late 2015 - early 2016 by Scholastic Australia. Please come and see us if you're at the Bologna Children's Book Fair Hall 26, Stand B80 or follow our travels via Facebook and Twitter.